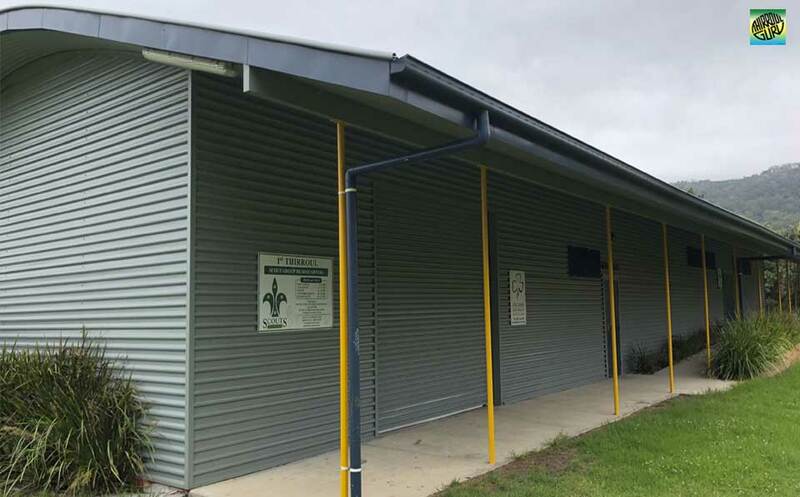 1st Thirroul Scout Hall Group Headquarters ✅ Join and enjoy in a variety of outdoor activities, from ‘traditional Scouting skills’ such as camping and bushcraft, through to more extreme challenges such as abseiling, overnight hiking, rafting, canoeing, canyoning, snow activities, rock climbing, sailing and even flying! Scouts also have the opportunity to become involved in performing arts, leadership development, community service. 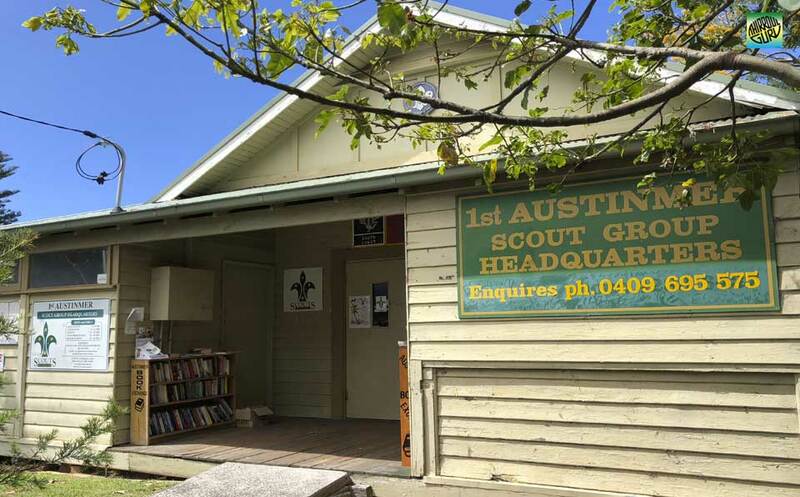 1st Austinmer Scout Hall ✅ Group Headquarters at 20 Moore Street Austinmer. This Hall is available for hire and has kitchen facilities, tables and chairs are also available. Great place for a party or special event. 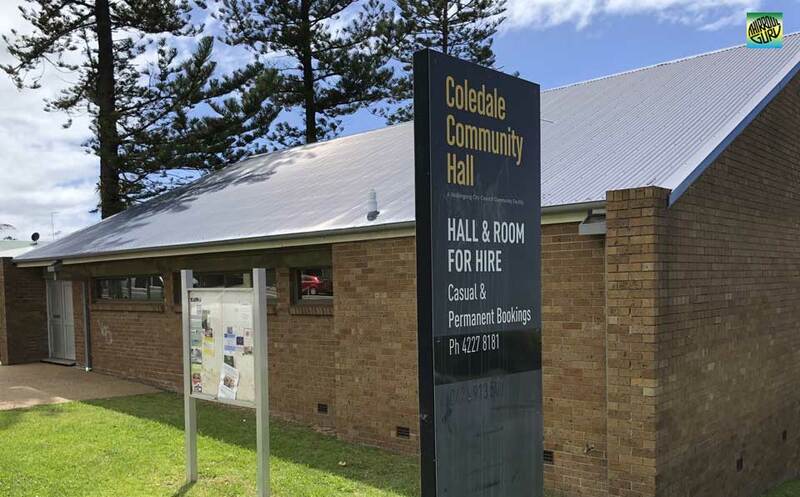 Coledale Community Hall ✅ and room for hire. Functions and events that can be held in this hall are weddings, balls, plays, conferences, dinners, exhibitions, dances and birthdays etc. Amenities available are a kitchen with refrigerator, stove, mini boil, dishwasher, microwave, cutlery and crockery. Coalcliff Community Hall ✅ and rooms for hire. Perfect place for your next function like party, wedding, conferences or a dance event. The kitchen has a fridge, stove, urn and microwave. Note: There is no on-street parking. 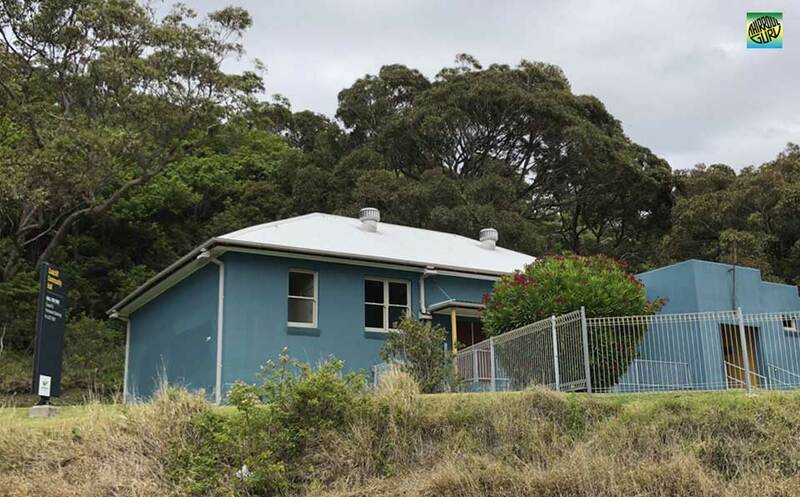 Stanwell Park Children's Centre ✅ community hall/room for hire. The Centre has two playrooms, an enclosed courtyard and a kitchen for hire. Perfect for a wedding, conference, birthday party and exhibitions. Community hall kitchen has a refrigerator, oven, microwave, hot water urn and kettle. 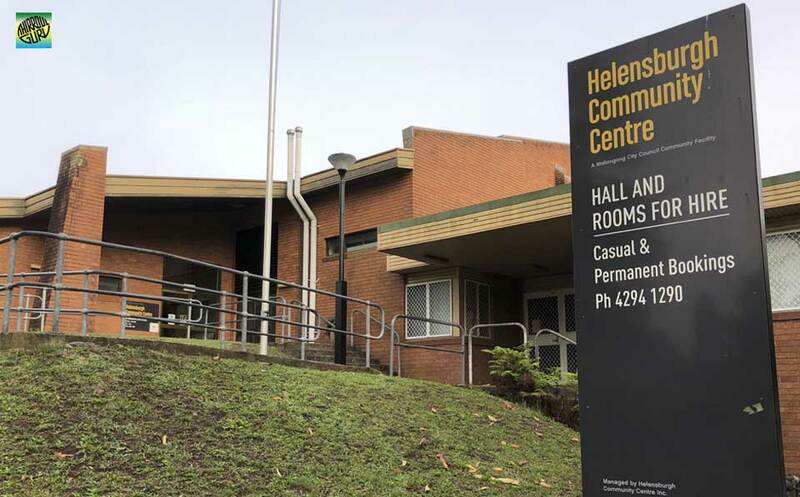 Helensburgh Community Centre ✅ located in the heart of Helensburgh. This centre has a hall and rooms for hire, perfect place for your next event, party, birthday, wedding, conference or an exhibitions. 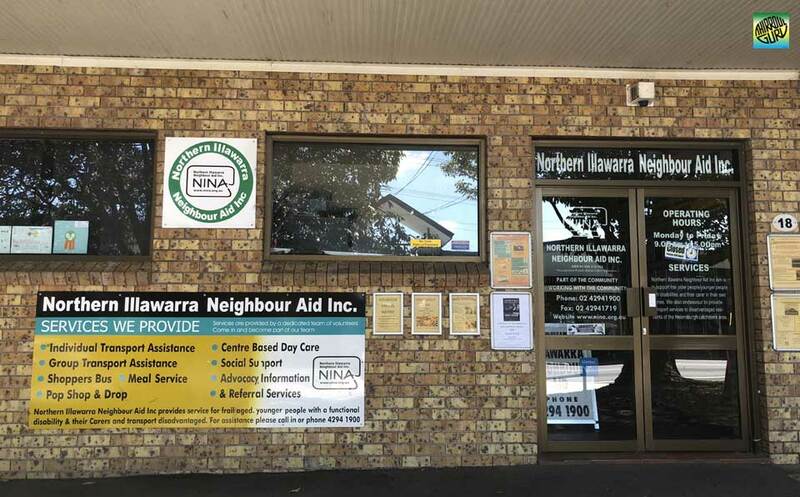 Northern Illawarra Neighbour Aid Incorporation ✅ (NINA) is a local non profit, community based organisation located in Helensburgh and supported by volunteers. Empowering individuals through person centred philosophies, accessibility and social inclusion to realise their full potential and live independently. Provider offering flexible face to face person supportive services within the community. 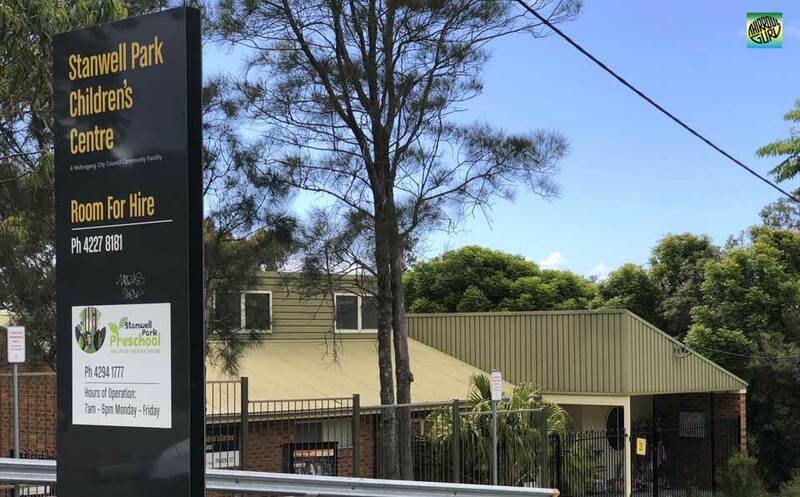 Helensburgh Youth Centre ✅ is helping young kids interact more with each other. 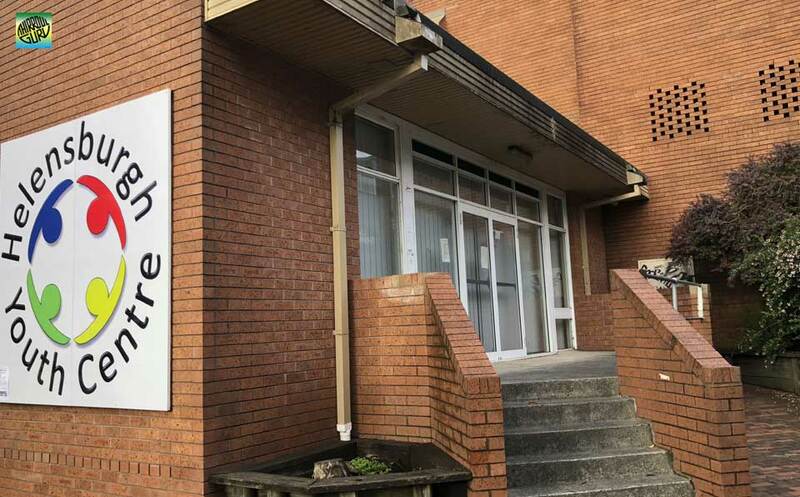 Regular events and meet are held at the Youth Centre incouraging the local youth groups to be more involved within the Helensburgh and surrounding suburbs community. 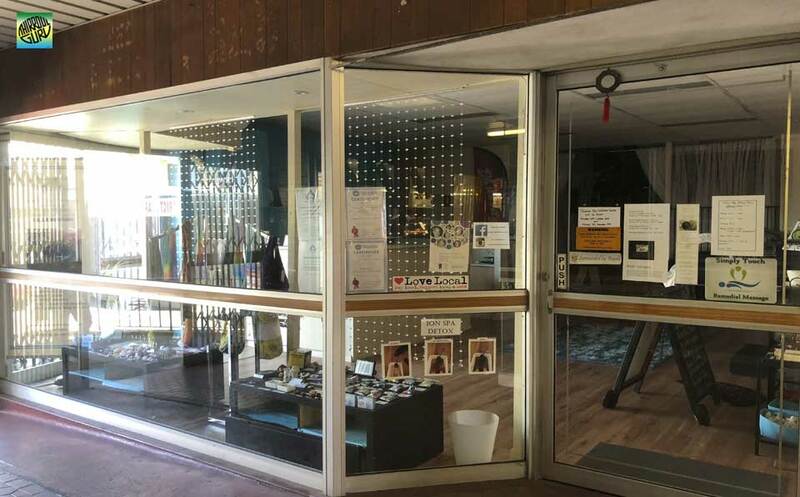 Jasmine Sky Wellness Centre ✅ Helensburgh offers a range of wellness products and services to help maintain your health and wellness. These include: Reiki Therapy, Ion Spa Foot Detox, Reiki Teaching, Seichim Energy Therapy, Wellness Courses, Manifestation Courses, Basic Crystal Course, Believe in Yourself and Basic Feng Shui.